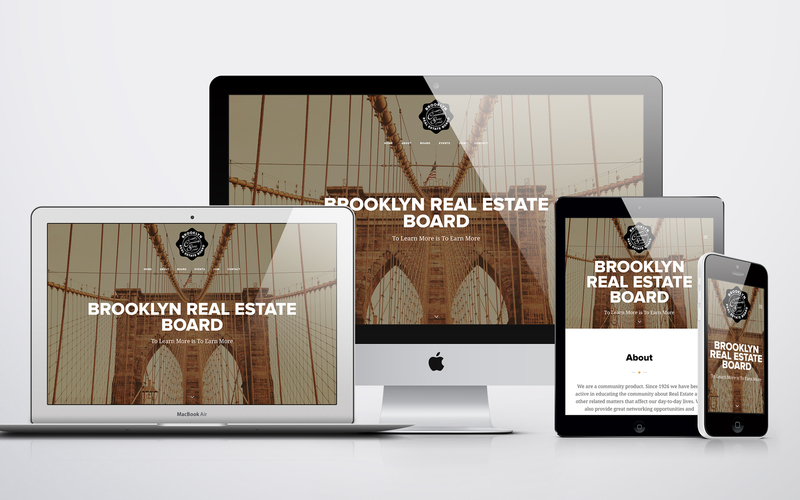 Since 1926, Brooklyn Real Estate Board (BREB) has provided education, networking and community action for the Brooklyn real estate community. Although very active in their community, they wanted to digitally share events and create a membership application that was accessible online. 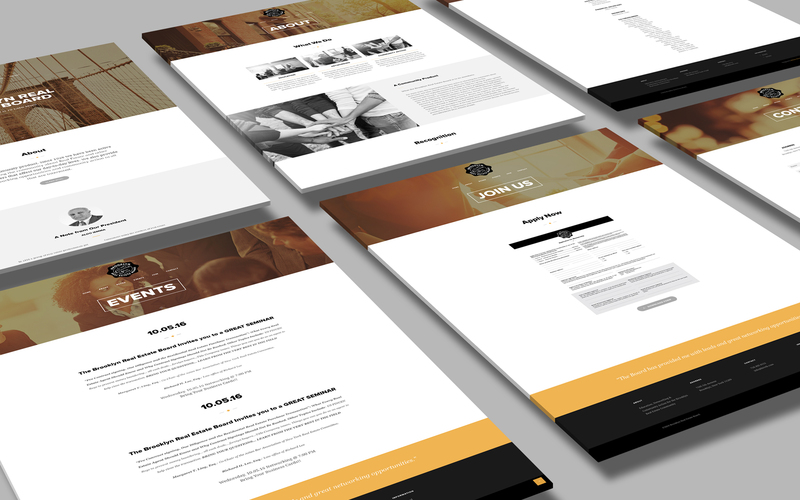 To do so, their website needed a major facelift to match an ever-evolving digital age. Using their current logo, we designed an updated look and feel – creating a clean layout and appealing color palette. The site has generated much traffic since its completion!